Leading airlines to recruit talented flyers - Pilot Career Show Frankfurt. The problem of global aviation pilot shortage coming into sight has been a widely discussed issue. The drawback of pilots affects more and more airlines all over the world, resulting in flight cancellations & delays, and exerting downward pressure on smaller airports and regional airlines. Reasons behind the issue are quite well known: the retirement “boom” that is to hit the ranks of commercial pilots in five or ten years; poor salaries and working conditions offered by some regionals; the high cost of training, withholding the influx of new talent into the workforce – these are just a few in plain sight. Discounting the symptoms of the problem, what are the recently emerged means and new approaches aimed to tackle the shortage? Quite obviously, the issue requires addressing it on different levels to bring about an effective solution. 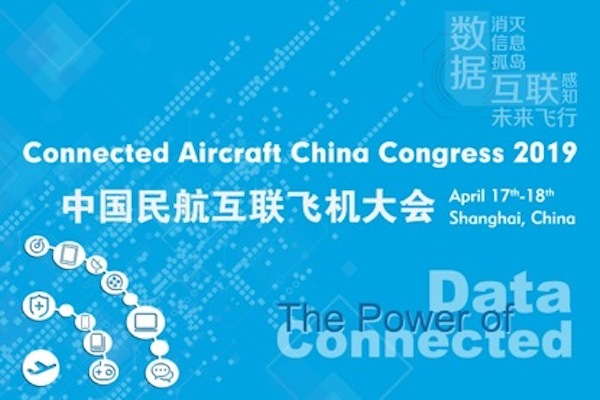 All of the related sectors, including airlines, national authorities, aircraft manufacturers, and flight schools should get involved in developing a multifaceted approach. Some measures are already being taken in certain domains. Raising salaries and improving working conditions can be an efficient way to retain the existing commercial pilots. However, some experts reckon problems with hiring qualified pilots and keeping them will only concern certain airlines – those that fail to invest in hiring campaigns or to offer competitive salaries. Similarly, extending the retirement age of pilots from 60 to 65 years like the United States or Japan did, does not essentially solve the problem either, but rather delays it. Raising the next generation of pilots can be a much more sustainable solution to the problem. In this approach there are two essential points to draw attention to. The first one is to achieve more diversity in the cockpit by attracting minorities, which is already being done through numerous initiatives. The other point is substantially about making pilot training more affordable, fast and effective. Not only training centres, but airlines themselves are now working on in-house projects, developing new recruiting programs and training facilities, offering funding to bright students and bonuses for future employees. The next step is to navigate the variety of opportunities and initiatives that are being implemented and are already on-stream. Pilot Career Show is a platform that was specifically designed to allow in-person communication between pilots and potential recruiters. 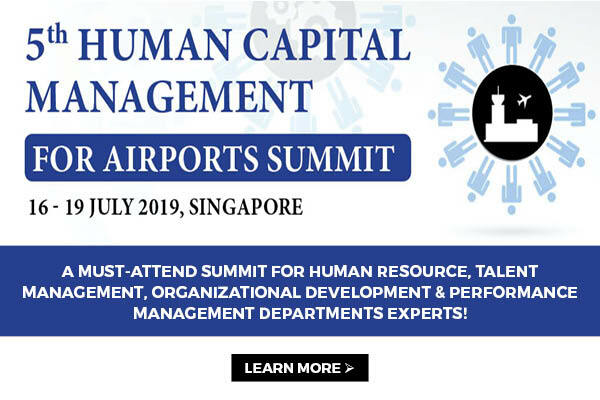 Plenty of airlines gather in one place to let everyone discover what they have to offer: starting from salaries to benefits that successful candidates get. All participants also receive personalized career advice from airlines and companies during the event. 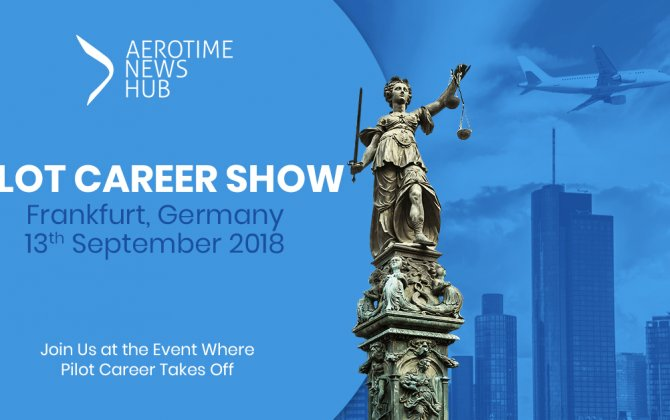 “We are proud to announce Pilot Career Show Frankfurt attendee list, with an impressive number of leading airlines and companies, like TUI Fly Belgium, Emirates, Eurowings, SmartLynx, Small Planet Airlines, SunExpress, Ryanair, CityJet, Wizzair, ASTA, Lufthansa Training Academy, and Cockpit Adventure”, says Ieva Šerkšnaite, Key Accountant Manager of AviationCV.com, the organizer of the event. 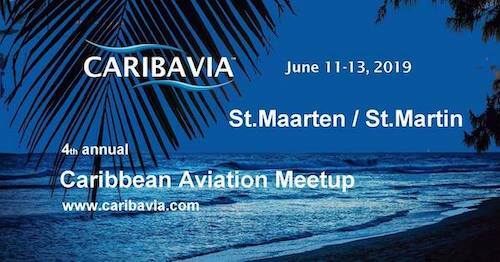 Pilot Career Show offers an original approach to curb the global deficiency of pilots. The Show is a series of events, taking place in different locations around the world, with the primary aim of letting pilots discover numerous new job opportunities and ultimately find recruiters that suit their needs. 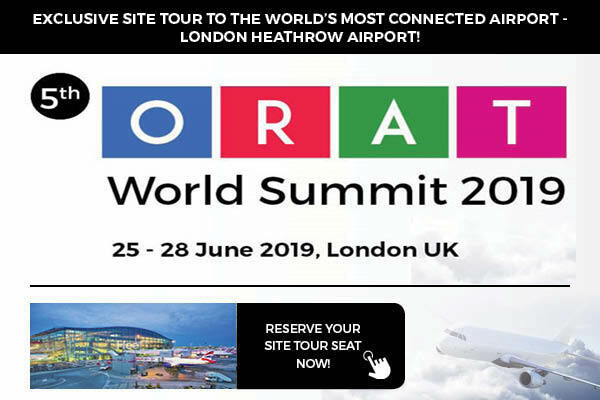 This time, the show arrives in Frankfurt, the city with one of the busiest airports in Europe and the biggest airport in Germany, which makes it a perfect meeting place for experienced pilots and top European airlines. 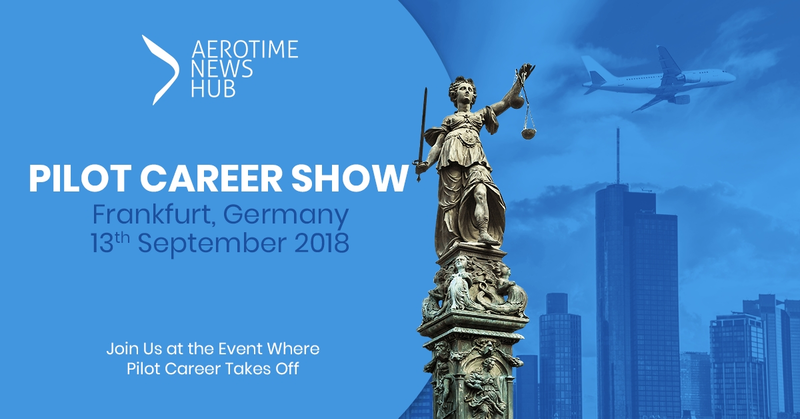 Come to the Pilot Career Show in Frankfurt on September 13, 2018, and seize the day to meet a number of recruiters face-to-face! 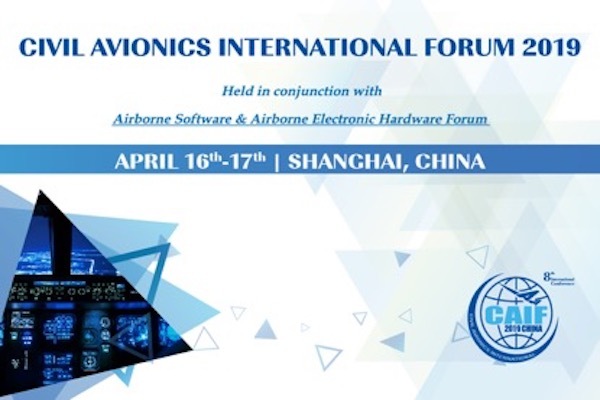 The event is free; you just need to complete the registration form prior attendance.